Maddy Wynn is a lifelong writer who is obsessed with all sorts of odd things, like ghost hunting, brewing beer, organic gardening and zumba. She writes scary, romantic stories for teens and dreams of one day being able to zip line through the rain forest. 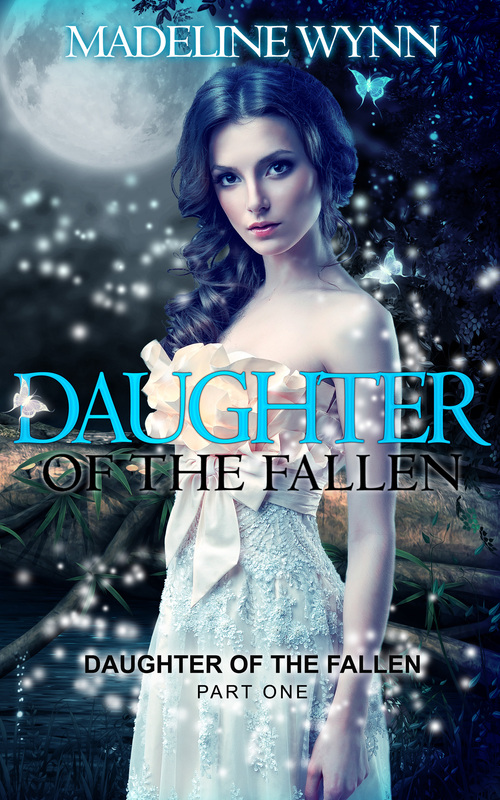 DAUGHTER OF THE FALLEN, Part One is out now! And check out her latest release, SON OF STARLIGHT, Daughter of the Fallen Part Two, available for pre-order now! Check out what NYT and USA Bestselling Author Kristan Higgins Tweeted!